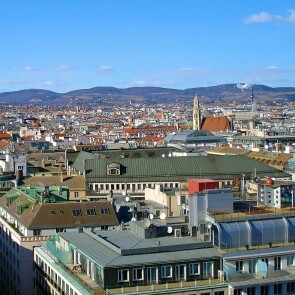 The Brigittenau is the 20th district of Vienna. 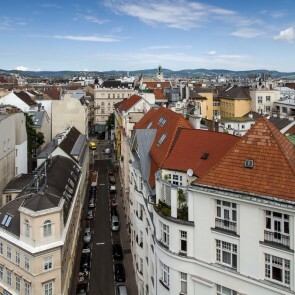 On the border between Leopoldstadt and Brigittenau, the Nordwestbahnhofviertel is being built, the development of which benefits the 20th district in particular. Young people who appreciate the advantages of the second and ninth districts, are particularly interested in housing prices because of their lower prices. 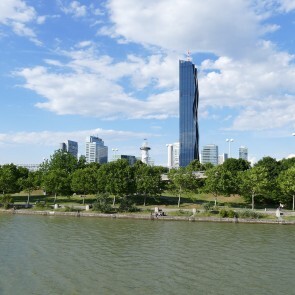 The 202-meter-high Millennium Tower is not only home to numerous offices, it is also a leisure and entertainment destination: In addition to extensive restaurants, there is a cinema, a shopping center and a selection of hip bars. High recreational value also has the nearby Danube Island, which invites you to relax.